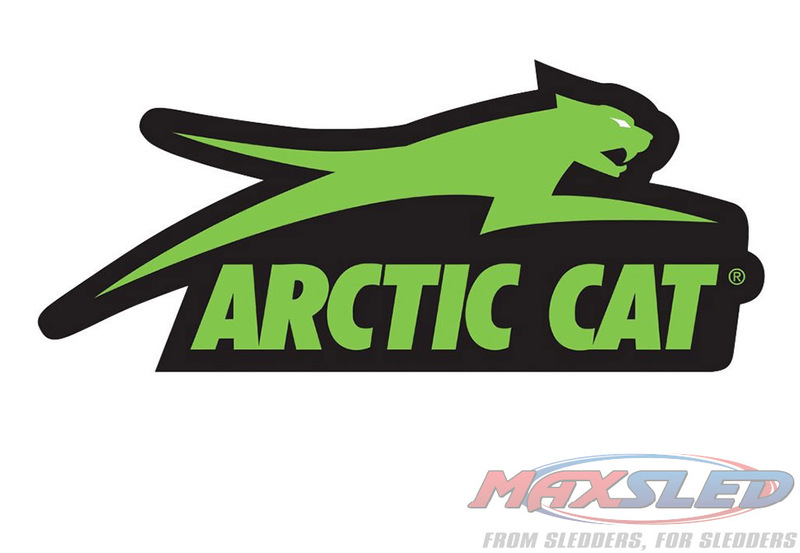 Customize your favorite hangout with items from the new Garage Collection from Arctic Cat. 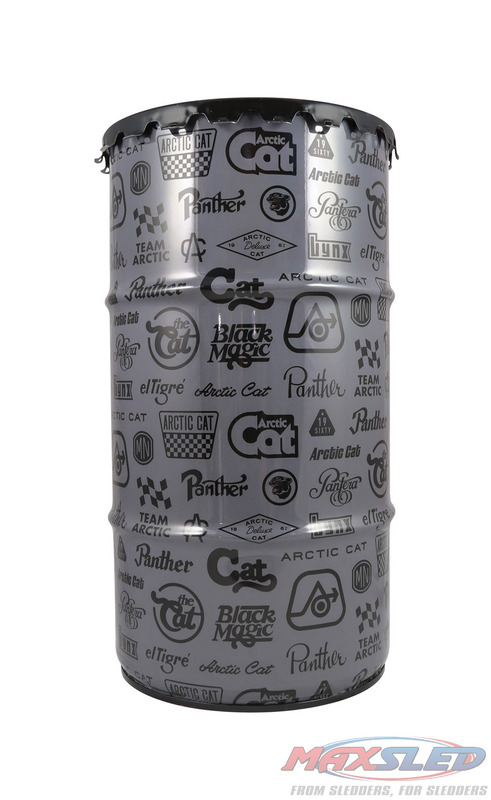 The limited-edition Collector Drum is a sturdy, empty 16-gallon oil drum emblazoned with classic vintage screen-printed Arctic Cat logos. 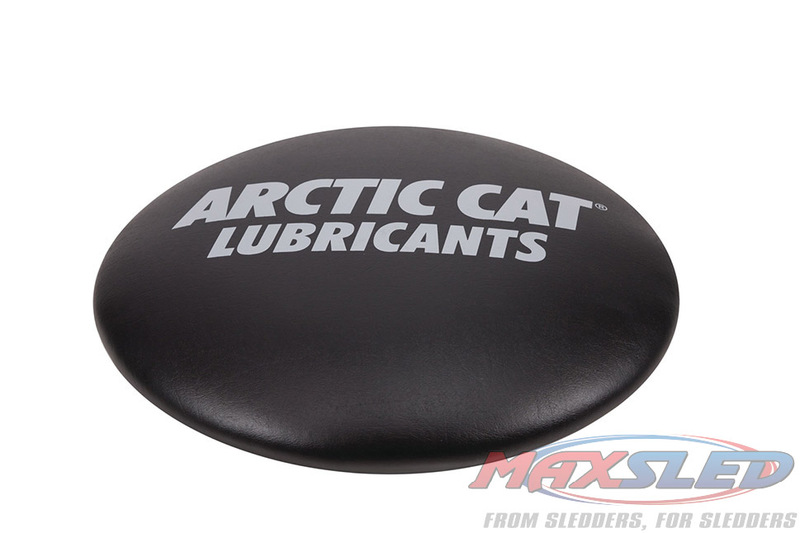 Any 16-gallon drum can become a comfortable stool by just adding a padded Collector Drum Seat featuring the Arctic Cat Genuine Lubricants logo. Your sledder can shine a beacon of Cattitude with the LED Garage Sign. The edge-lit light measures 28 x 12 inches, to share your Arctic Cat pride with the entire neighborhood when you open your garage door. 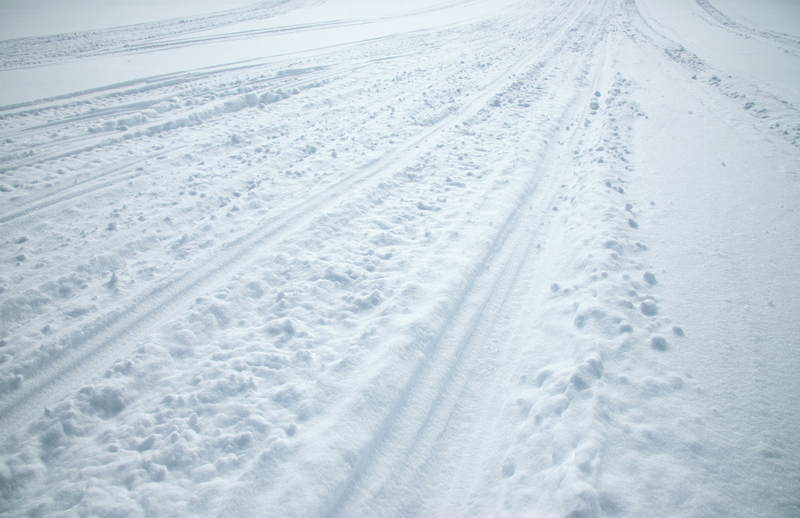 Enjoy the peace of mind from having a Battery Jump Pack from Arctic Cat. 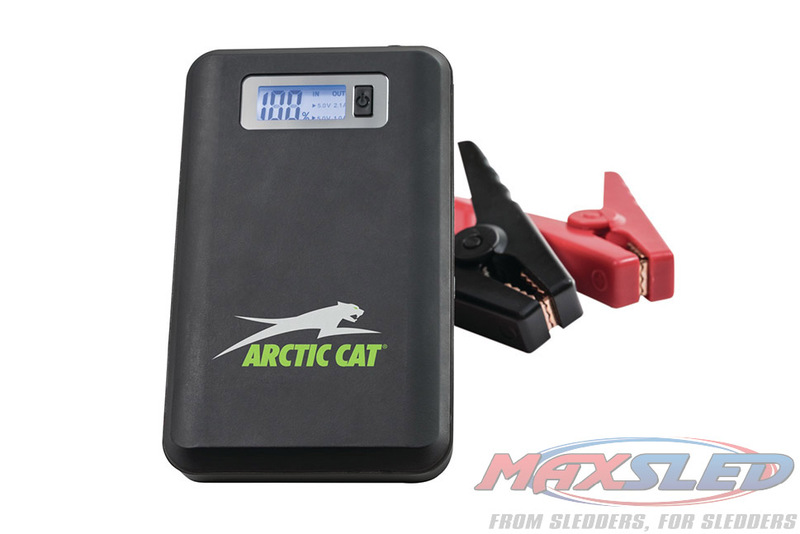 Its lightweight, long-lasting 8000 mAh lithium-ion design delivers 400A peak and 200A cranking current, while its compact size means it can easily be stowed on your snowmobile or ATV/UTV as a versatile auxiliary power source. It features an LCD display, a useful 3-mode LED flashlight, plus two USB charging ports for powering phones and other electronic devices. It includes smart cables, plus AC and 12V car charging adapter. MSRP: $79.95 U.S. / $119.95 Canada.